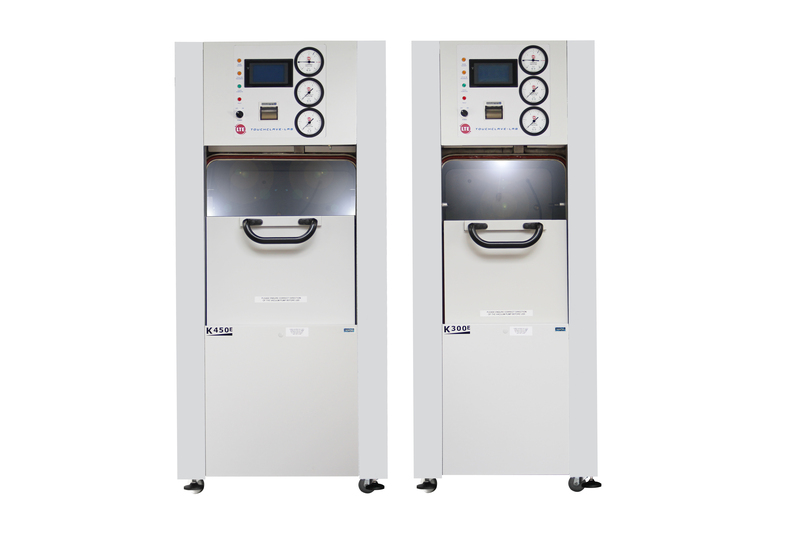 The Touchclave-Lab K Rectangular Series is LTE’s top-line range of mid-sized rectangular chambered general purpose autoclaves which can be configured to process the widest range of loads. 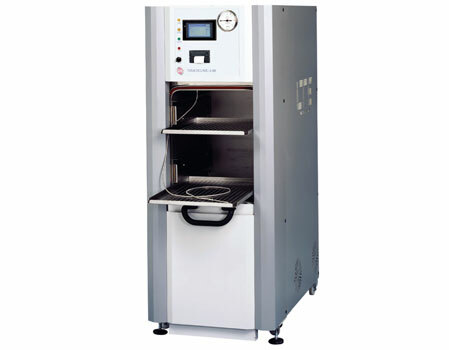 Designed with a rectangular chamber and vertical sliding door, Touchclave-Lab K models offer maximum loading efficiency and a high level of standard features. Operated via a 7″ touchscreen interface, Touchclave-Lab autoclaves are easy to use and offer unrivalled versatility.